Body Care Buy 3 Get 3 FREE! 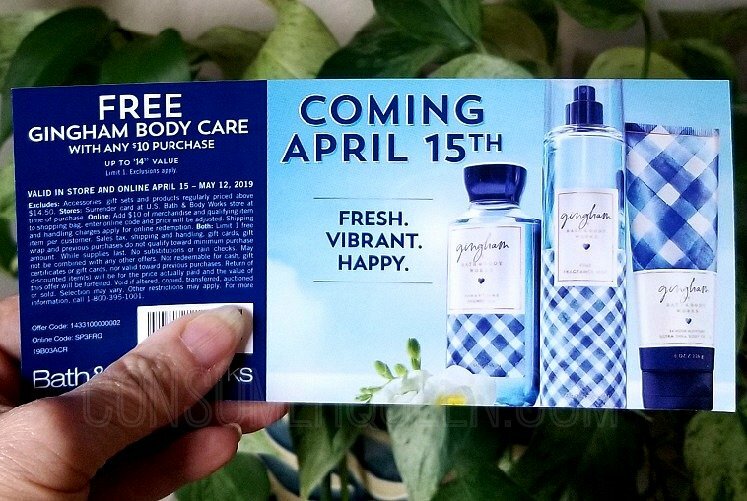 Head to Bath & Body Works where you can score 3 select FREE body care items when you buy 3! Even better, through tomorrow (April 16th), spend at least $30 and your order ships free. Just use code VIBRANT at Checkout to get your free shipping. Final price: $37.50 ($6.42 each) shipped! 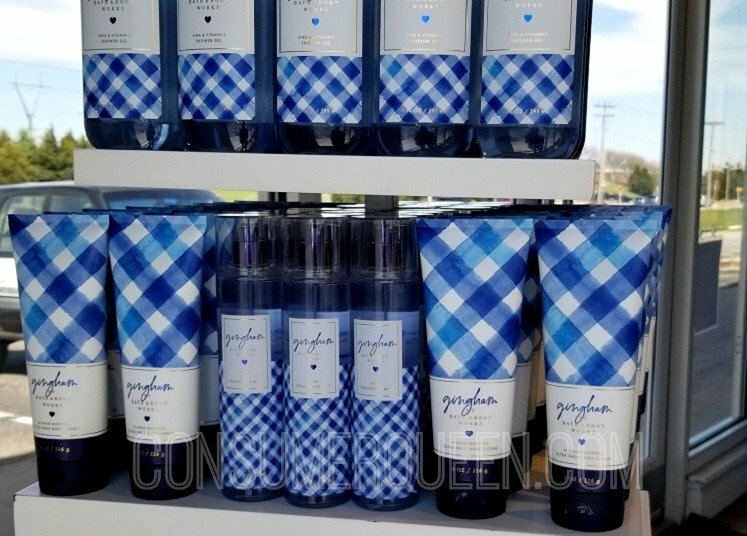 Don’t forget, today is the day you can start using the FREE Gingham body care item w/ANY $10 purchase coupon! These were being given out at stores last month. They’re valid through May 12th and can be used online or in-store. Make Your Own Laundry Soap…and it only costs pennies a load!